Today, Alan is looking at cabinet drawings for the new Hungaria Stamp Exchange library which is currently under construction and planning for its opening Fall 2018. It becomes apparent it is now time to reflect on how did this little stamp trading club comprised of Budapest friends come this far? 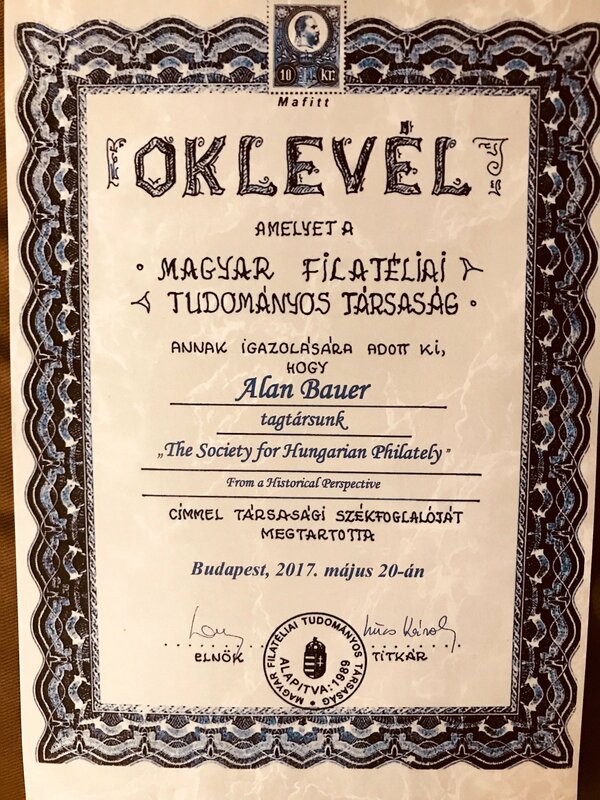 A brief journey back in time to Budapest in the late 1920’s finds Béla Bauer, Alan’s father, trading Hungarian postal stamps with members of his close circle of friends in Budapest. At that time, while not studying for dental school, Béla’s other hobbies include writing music and trips with friends to Lake Balaton. Béla Bauer married and moved to the United States in the early 1940’s. 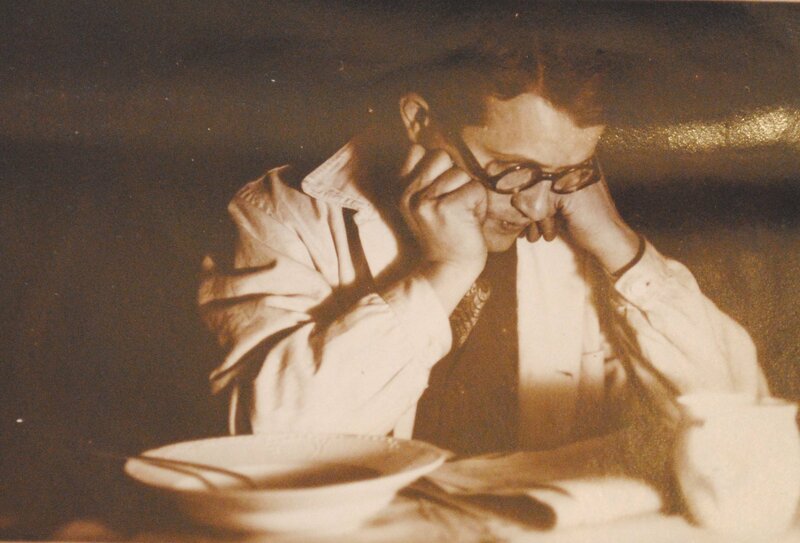 He arrived in New York City to start his new dental laboratory and get his family settled into his newfound homeland. He soon joined a local stamp club, Hungarian Philatelic Society, and filled the role of the secretary of the organization. 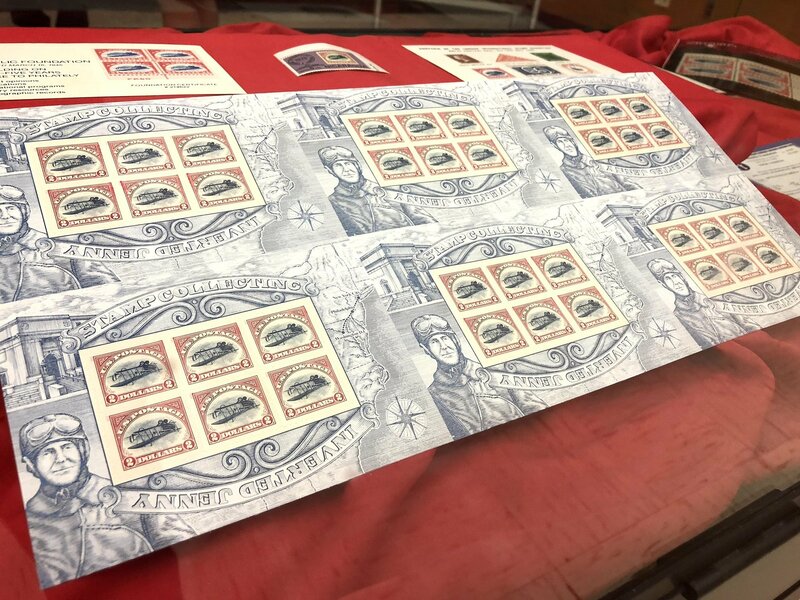 Once Béla and his family moved from New York City to central New York State, he started a small part-time stamp business called the Hungaria Stamp Exchange, focusing primarily on Hungarian stamps and some Hungarian postal history. As Béla’s young son Alan starts to be interested in stamps, Béla teaches Alan how to build his collection. Three decades followed, with Béla continuing to run the stamp business on a part-time basis and Alan taking care of collecting Hungarian stamps. By the early 1980’s Alan had put his own stamp collecting on hold and had taken over the stamp business from Béla. From that time forward, Alan, with his growing family and full-time technology consulting business also ran the stamp business part-time until the year 2000. 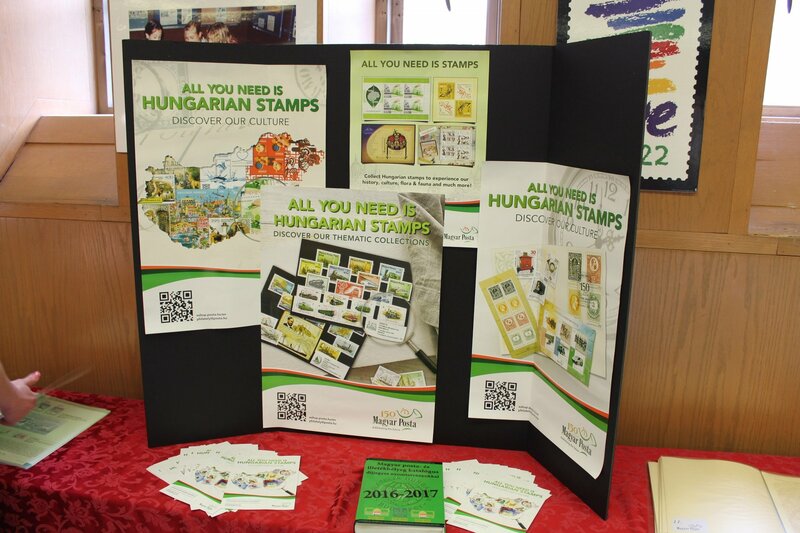 In 2005 the development of HSE’s website www.hungarianstamps.com by Alan’s son Andrew initiated a newfound source of interest in Hungarian stamps. Later with other ecommerce measures and a strong social media presence initiated by Andrew’s wife Stacie, the business is truly growing! Through this movement from a part-time mail order business to a full-time operation, we are delighted to receive the continued support of our existing customer base as well as adding new customers. Our expanded customer base has clearly broadened the philatelic horizons of the Hungaria Stamp Exchange. Central Lithuania, Cilicia, Crete, Danzig, Eastern Rumelia, Eastern Silesia, Epirus, Hatay, Istria, Ljubljana, Memel, Thrace and Trieste. “Dead Countries” are sovereignties/countries which no longer exist and are now part of other countries. 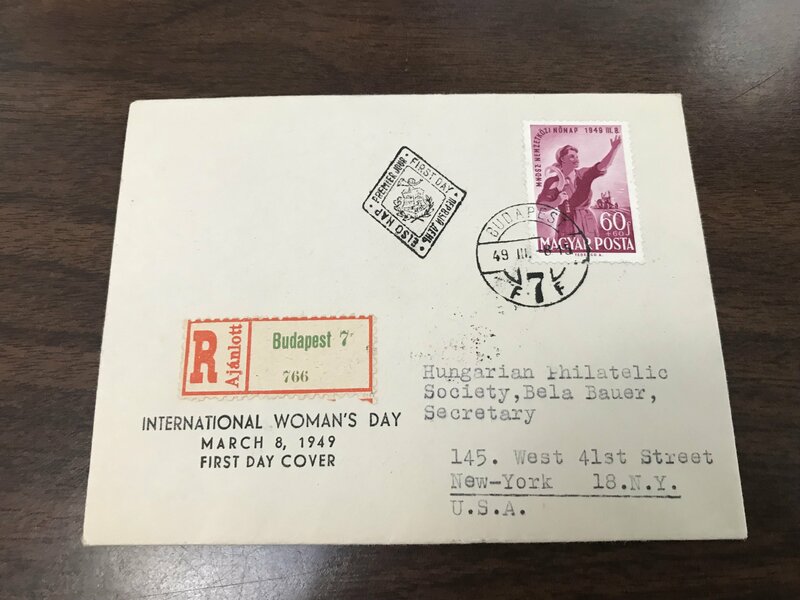 They have all issued their own postal stamps which have endured over time for collectors. When some of our HSE customers reach a point in their philatelic journey when they need assistance in the evaluation and disposition of their collection, Alan moved into stamp appraisals and seller’s agent role, becoming a Qualified Philatelic Appraiser listed with the ASDA (Association of Stamp Dealers of America). Similarly, when some customers needed to add specialty items not readily found elsewhere, Alan called on his Eastern European relationships with philatelic suppliers so he could act as a buyer’s agent on behalf of selected customers. 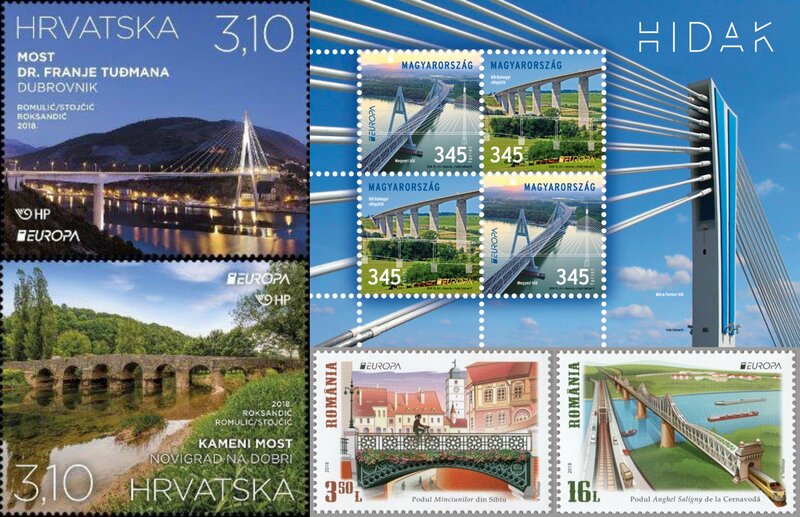 Following along the meandering philatelic path of Hungaria Stamp Exchange, it is a logical step to bring increased emphasis to Topical stamps as the Central European postal authorities bring forth increased thematic offerings and the ATA (American Topical Association) facilitates their organization for topical collectors. 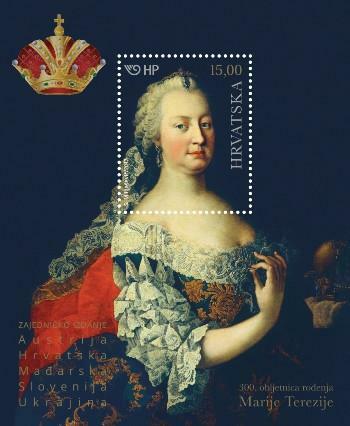 HSE is delighted to offer many beautiful cultural and historic thematic stamps of Central and Eastern Europe. 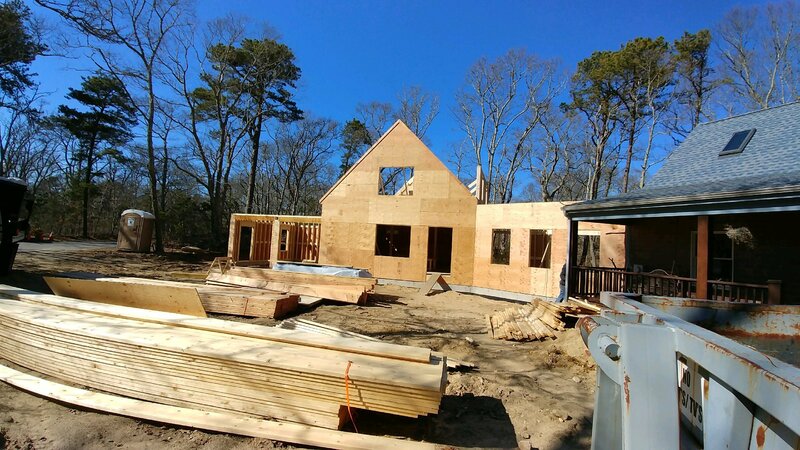 Here are a select few of the many we would like to highlight from our extensive inventory. 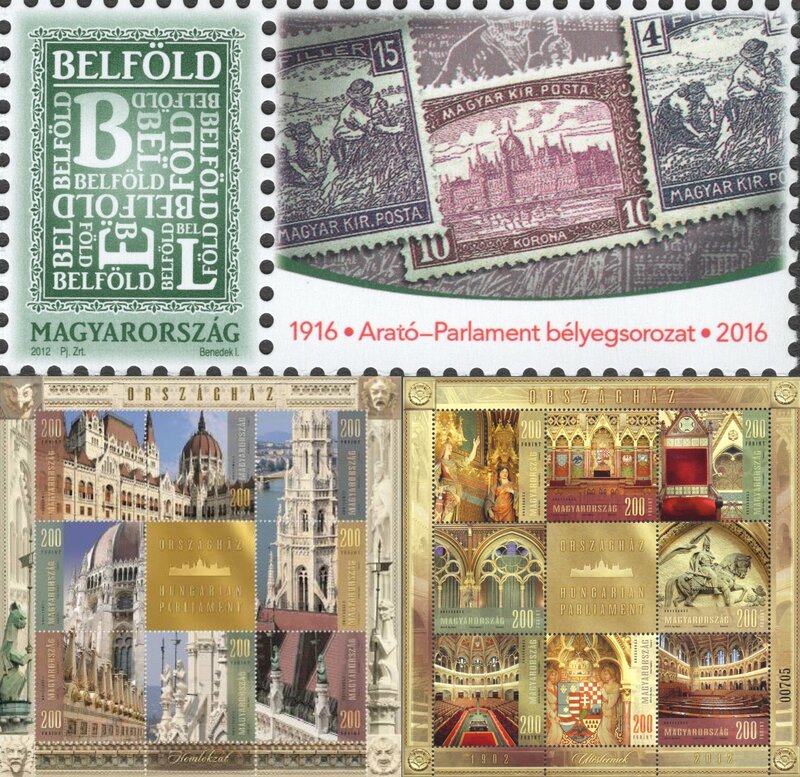 This philatelic issue was released in cooperation with Austria, Croatia, Hungary, Slovenia and Ukrainian Posts. Maria Teresa Queen of the Hungarians, the Czechs and the Croatians, and Archduchess of Austria reigned from 1740 to 1780. As the wife of Francis l, Holy Roman Emperor she also had the title Empress and was the only female who reigned the Habsburg Monarch. She was an enlightened ruler, a great stateswoman and a reformer who expanded the kingdoms she ruled. She modernized the judiciary, economy, education and military. Maria Teresa abolished torture, witch hunting and improved the position of the peasants. Maria Teresa’s lineage impacted many rulers of Europe. Of her 11 daughters and 5 sons, three became the famous rulers, including Marie Antoinette, Queen of France and kings Joseph ll and Leopold ll. Each year the members of the Association of European Postal Operators issue stamps from their respective countries based on a common theme which emphasizes their common roots of European history and culture. The 2018 Theme of Europa is bridges. 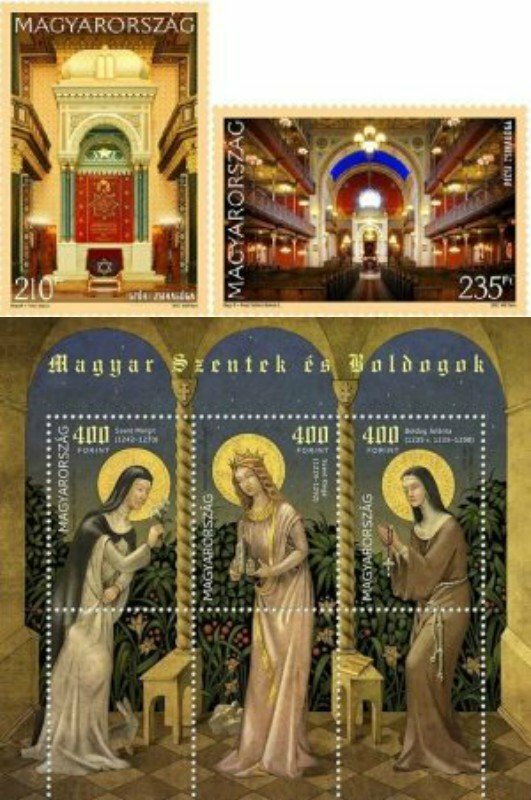 The religious theme of 2017 is represented in Central European philately by the 500 Year Anniversary of the Reformation. In 2017 the continuation of the Saints and Blesseds magnificent issuances, issuance Saints and Blesseds commemorative honors Saint Margaret, Saint Kinga and the Blessed Yolanda. All three are the daughters of King Béla IV second founder of the state who rebuilt it after it was devastated by the Mongols 1241-42. Each of their lives were influenced by the ideal of poverty. Religious topicals for Slovakia New Issues of 2017 include: 100th Anniversary of Our Lady of Fatima Apparitions, Holidays Easter and Christmas 2017. Most Central and Eastern European topical issues also include Sports, Famous People and National Heroes. 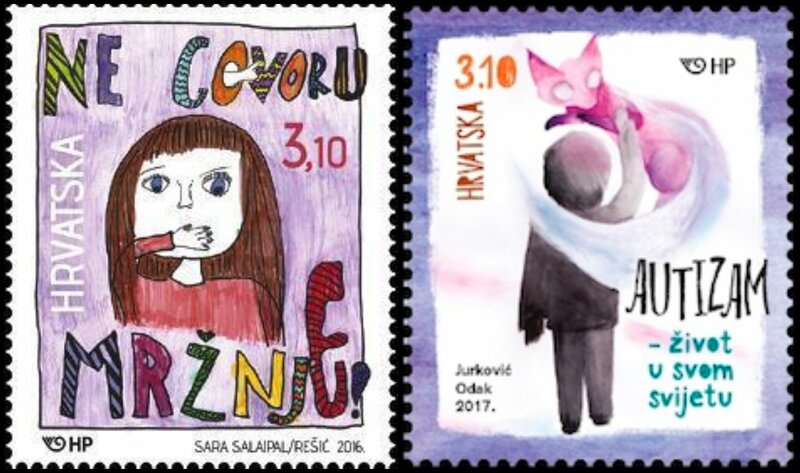 More recent new topical issues include social awareness causes such as Croatia’s social awareness stamp “Autism – Living in Their Own World “ and “Say No to Hate Speech” which are truly unique issuances. In 2017 Magyar Posta is celebrating the 100th Anniversary of the Harvester and Parliament stamp series, which is considered a classic by philatelists. 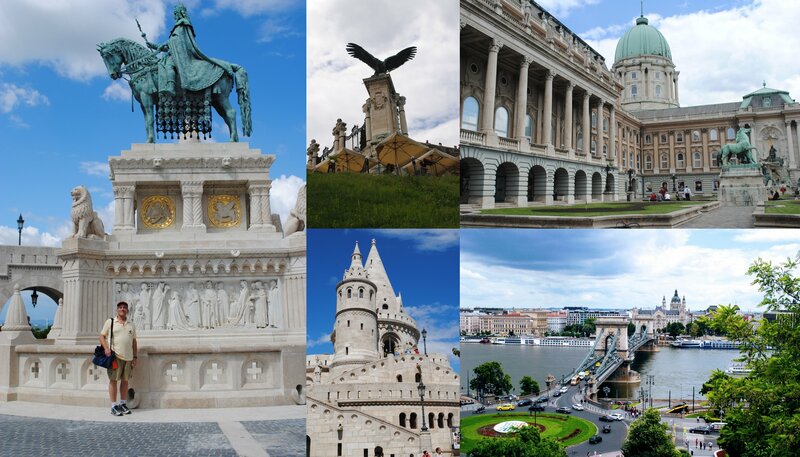 The Hungarian Parliament building is the third largest Parliament building in the world and one of the most beautiful. 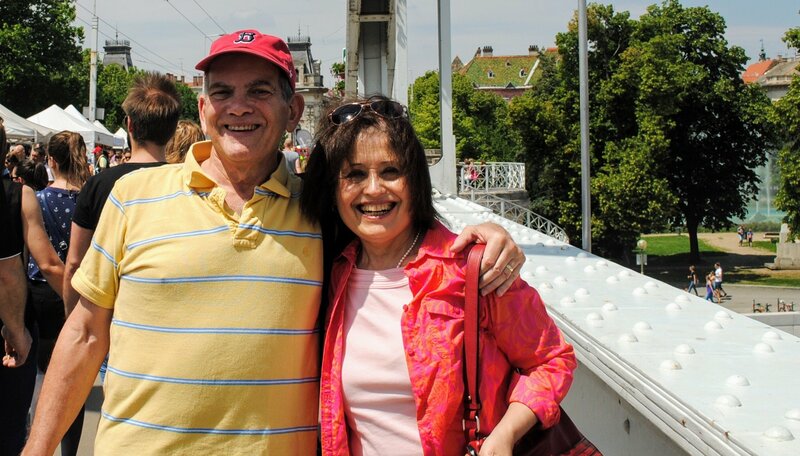 In May 2017 Alan and his wife Diane were delighted to enjoy a trip to Hungary, viewing many historical and cultural sites depicted on Hungarian stamps and renewing relationships with friends, family and business colleagues. 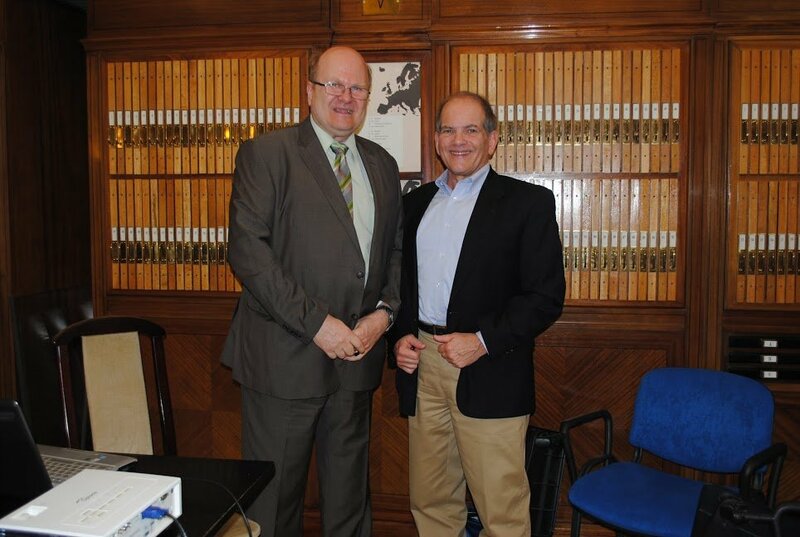 During this trip, Alan had the wonderful opportunity to present his research paper in person to MAFITT (Hungarian Society for Philatelic Research) to culminate his acceptance into this prestigious international philatelic research organization. 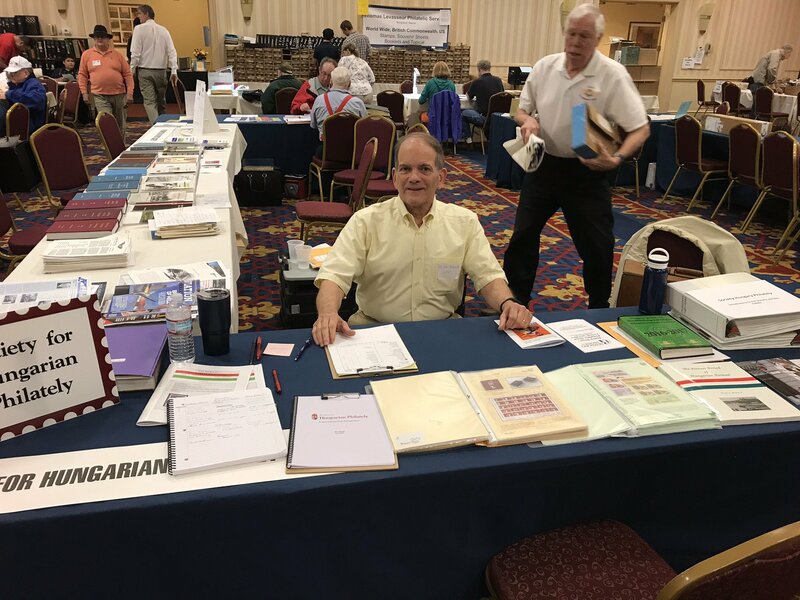 Alan is also a member of American Philatelic Society (APS), America Stamp Dealers Association (ASDA), American Topical Association (ATA), Poland Philatelic Association (Polonus) and president of Society for Hungarian Philately (SHP). 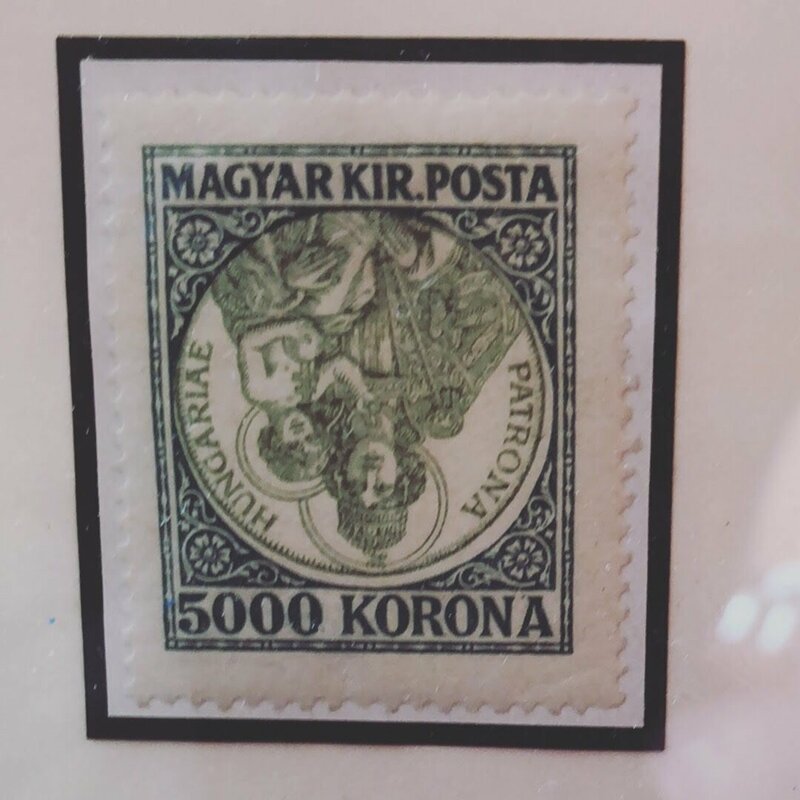 So, what is on the future horizon for Hungaria Stamp Exchange? An increase in community programming such as the event that was run by Alan and Diane a year ago at the Oak Bluffs Massachusetts library. The program focused on the enduring stamps of the “Dead Countries of Central Europe” and was enlivened by audience participation and interest in the ebb and flow of the borders of these countries that no longer exist. 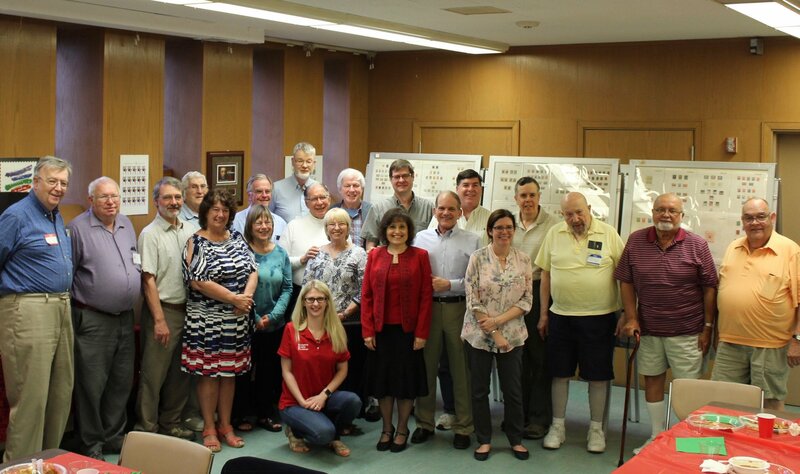 Increased participation at national and international stamp shows such as the World Stamp Show in New York City in 2016 and to begin to develop community based intergeneration new collector development programs. Most important to continue to enjoy working with all of our philatelic customers and to hear of your philatelic journey. Here in New England we are welcoming summer with our first heat wave of the season. So, what better time to take a pause and share some of our recent events and conversations. 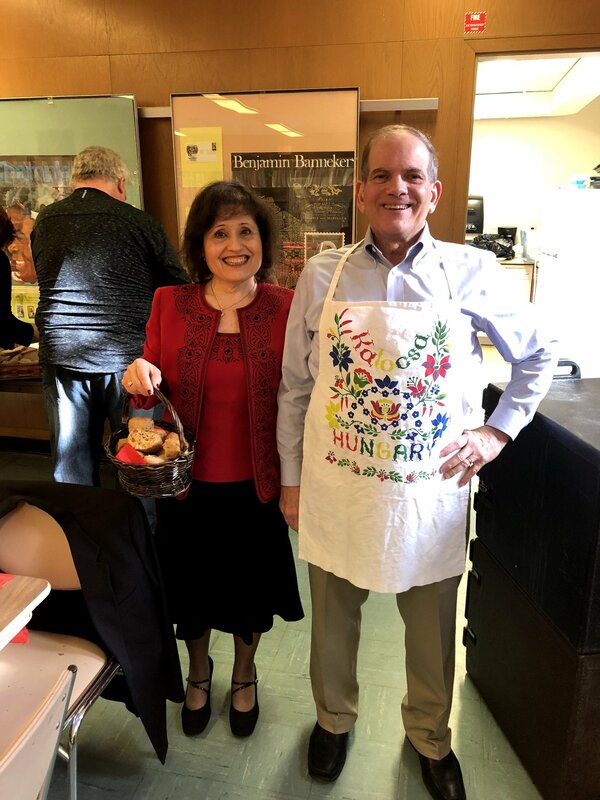 In May, after Alan presided over the annual meeting of the Society for Hungarian Philately, the Hungaria Stamp Exchange team had the privilege of hosting a scrumptious Eastern European dinner for members of the Society for Hungarian Philately at the Cardinal Spellman Stamp Museum in Weston, Massachusetts. 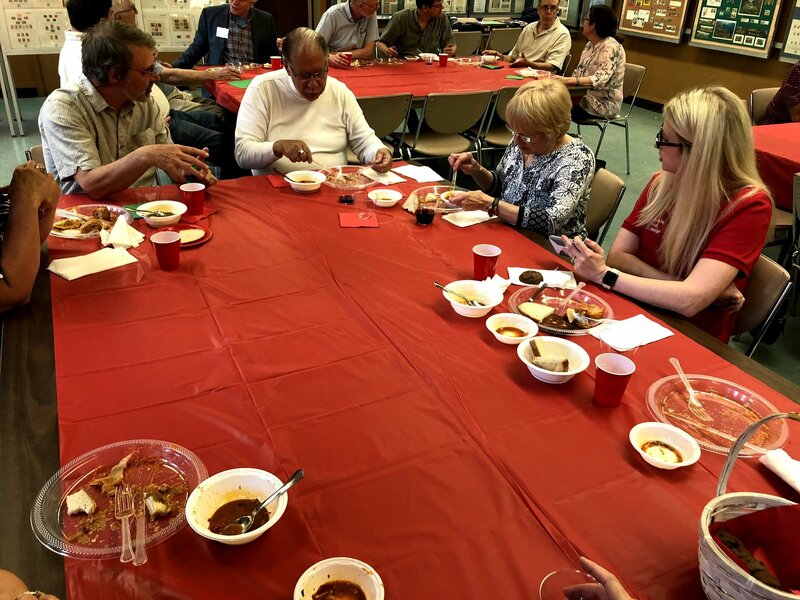 The staff of the Museum kindly offered their community room for the meeting and dinner as well as displaying many frames of their extensive Hungarian collection. The collection even includes a rare Inverted Madonna! Equally amazing was the special exhibit of the US Inverted Jenny that was open at the same time. Thank you to Joe, Jeff & George for sharing their wonderful Museum with us. 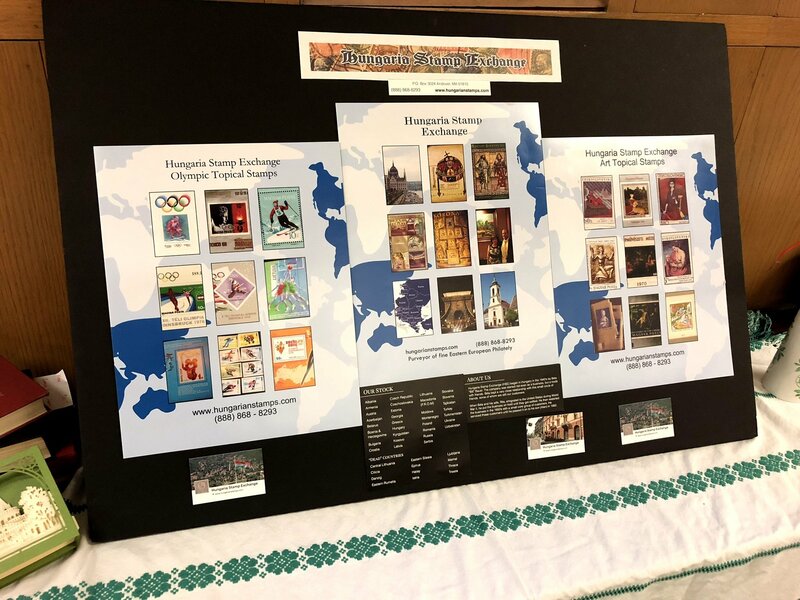 Before the start of these festivities, Stacie and Diane had the privilege of interviewing Vic Berecz, an icon of Hungarian philately and one of the founders of the Society for Hungarian Philately. 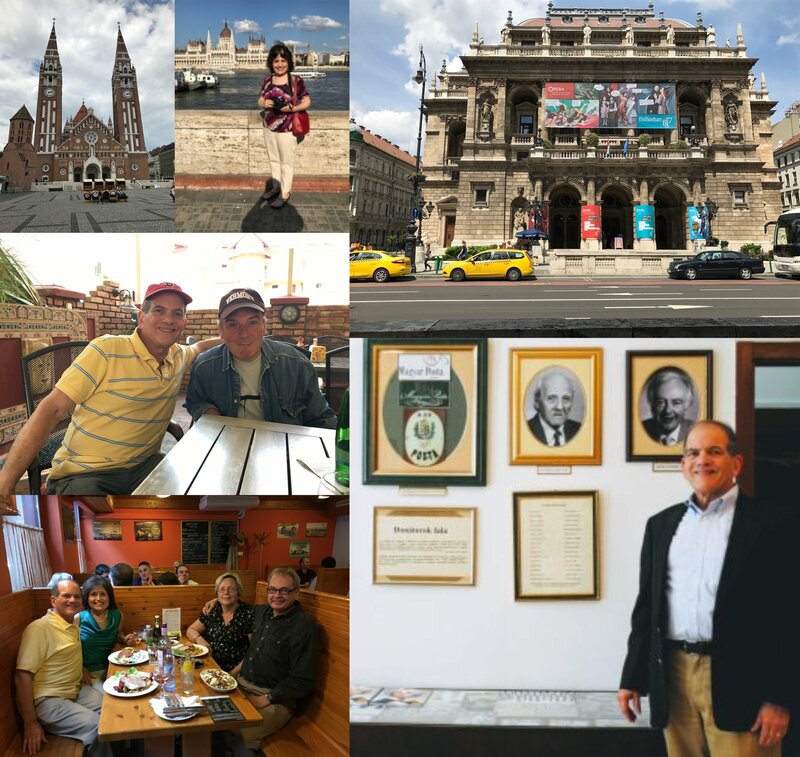 We are delighted to share with you here, highlights of Vic’s view on his specialty The Pioneer Period of Hungarian Airmails, his vision for the creation of the Society for Hungarian Philately and advice for collectors starting their philatelic journey.